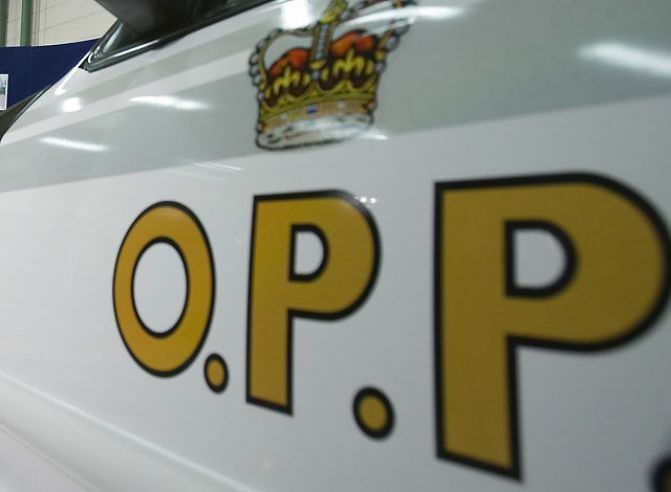 On Thursday Bracebridge OPP were conducting speed enforcement on Highway 11 and stopped a grey Honda Civic that was moving considerably higher than the speed limit. Police say that the man operating the vehicle was wanted in Toronto and Essex County on outstanding warrants. Subsequent to his arrest, police located a firearm in his possession along with illegal drugs and several thousand dollars in cash.